Earlier this year, Brad and I visited Walt Disney World all by ourselves. Well, there were thousands of other people there (unfortunately); however, we were traveling by ourselves. One of our stops on this trip was Disney’s Animal Kingdom. 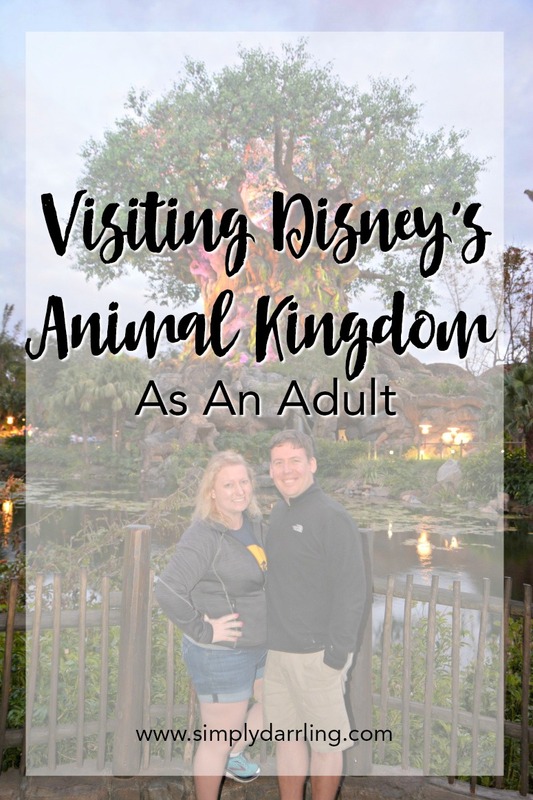 It is a different experience to visit Animal Kingdom just as a group of adults; however it is still just as fun (if not more). 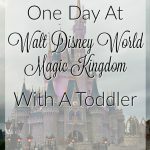 I had a few goals for our day at Animal Kingdom. 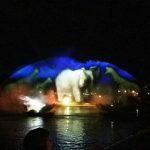 Check out Pandora, watch Rivers of Light, and find all the awesome Instagram walls. One thing we’ve found while visiting Animal Kingdom with kids, is that Animal Kingdom is a great place to meet the “Fab 5” characters. They definitely had a shorter wait than these same characters at Magic Kingdom. I did grab us a fast pass to meet Mickey & Minnie because it was available, and I had a spot to fill. Since I had Instagramable walls on my to-do list, we headed straight for Harambe in the morning (after a stop at Starbucks in the park). 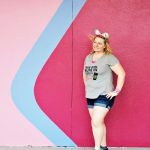 Many of these walls I needed to hunt down, so we spent some time looking for them before participating in our first fastpass – The Lion King. This was our first time watching this show, and it was such a great show! In the past we’ve watched the Finding Nemo show which is a shortened version of the movie; however, The Lion King show has a completely different story line. We headed back to the walls and took a few more photos after the show, and even ran into a couple others hunting down the same walls. Brad turned into a great “Instagram Husband” for the trip, and since it was just the two of us, we could take our times to find the perfect photo locations. 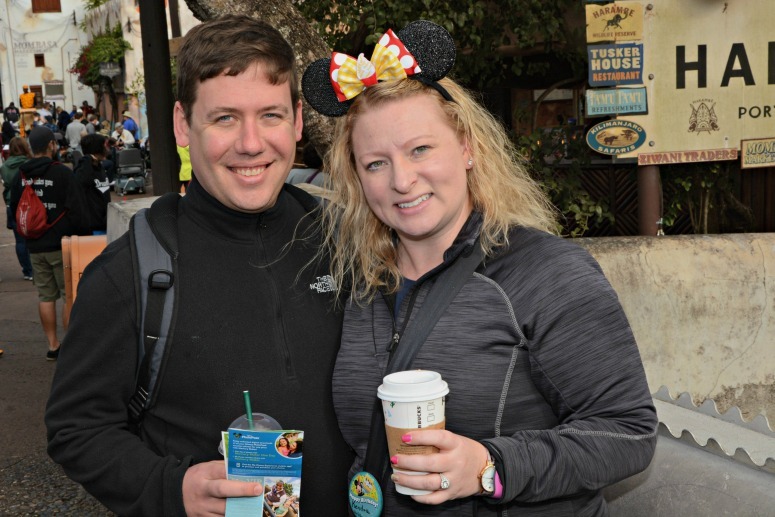 One great thing about doing Animal Kingdom as adults is you can stop to simply participate with the Photo Pass Photographers on the way to your next activity. We saw that there seemed to be a lull at the photographers in front of the Tree of Life so we took a chance to take a few fun shots. It is always entertaining to see what magic photos they can make when I take a look at the app later in the day. There were only a couple rides at Animal Kingdom that I wanted to ride, for Expedition Everest, I quick hopped in the single rider line, and was off the ride before Brad even figured out where to hang out while he waited for me. 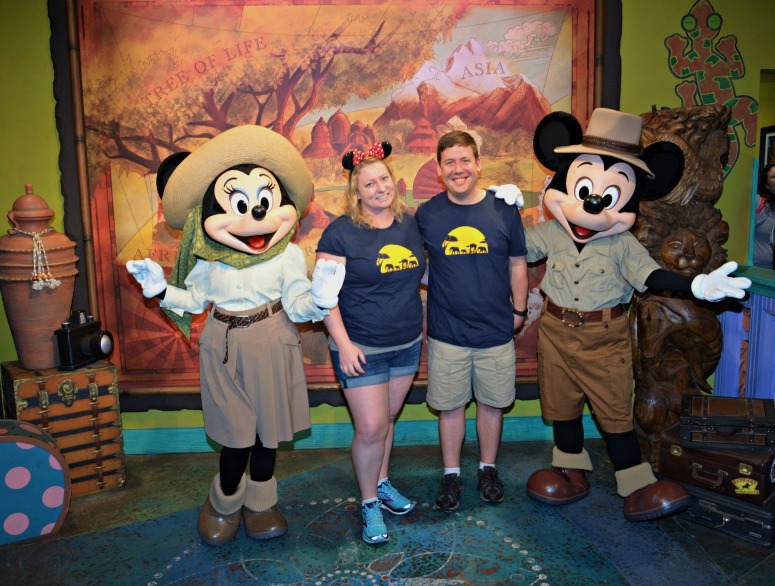 The other rides of the day we were able to enjoy together – such as Kilimanjaro Safaris and Na’vi River Journey. Something that is new since we last visited Animal Kingdom is that it is now open past 5PM. At twilight we started to notice how the park was beginning to come to life in a different manner. Our late afternoon/early evening safari ride was actually considered a “night safari” which was something unique since the animals are starting to come out for the night. 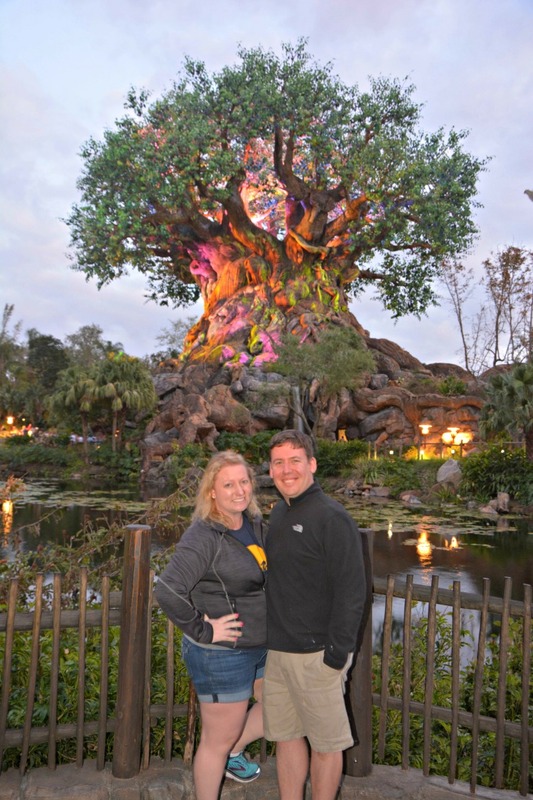 After Rivers of Light, we headed to Pandora to check out how it looked all lit up. I have to say, the world of Pandora definitely has a whole new life once the sun goes down. Spending the day at Disney’s Animal Kingdom as an adult was so much fun! We were able to take or time to simply take in the sights, stand in front of walls for an obscene number of photos, and enjoy an absolutely delicious lunch at Tiffins. 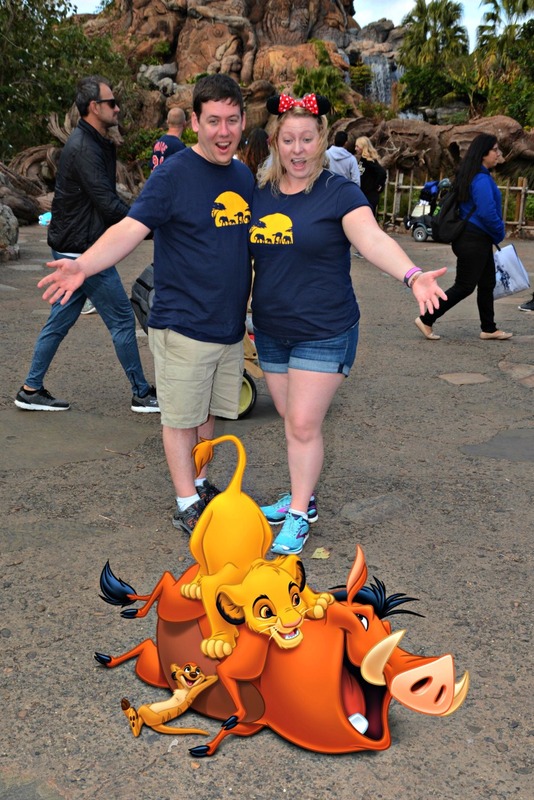 If you get the chance to explore Animal Kingdom as a couple (or with a group of friends), I highly recommend it! We tried to see The Lion King show but got there 10 minutes before showtime, it was packed! My favorite AK ride ended up being Expedition Everest. This looks like such a fun trip! I would love to visit the Animal Kingdom! I was just there & it is my favorite park hands down! 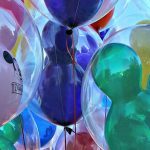 I’m DYING to go to Disney (all the parks!) and Universal alone. No kids. Just adult time. At Halloween or Christmas! My mom and I loved our adults only trip to Disney and Animal Kingdom. Sounds like you had a great time. I have never been.